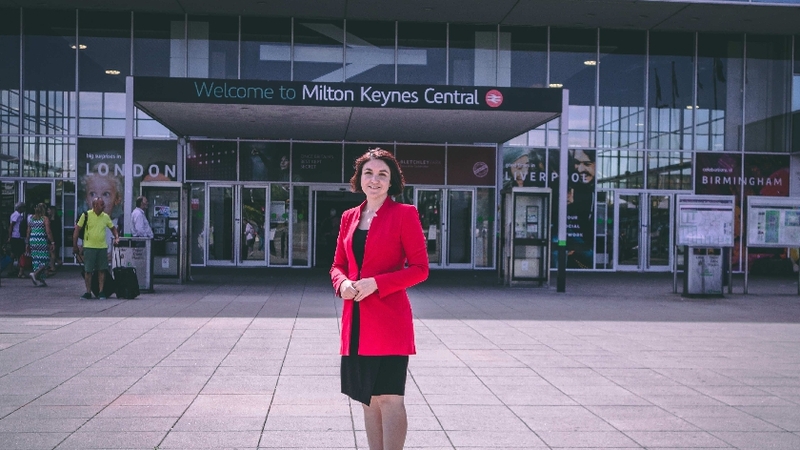 Labour politicians in Milton Keynes say that new inflation figures announced today will mean that season tickets from Milton Keynes to London Euston will rise by 3.2% in January 2019. Their figures state that this will mean the price of a ticket will have risen by 40% since 2010. Inflation figures released today by the Office for National Statistics will mean that 'regulated fares' will rise by 3.2% next year. But Conservative Transport Secretary Chris Grayling has called for future rail fare and wage increases to be based on the lower Consumer Prices Index - rather than the higher Retail Prices Index as now. RMT railway union officials responded to his proposal by accusing him of trying to impose a "pay cap" on its members. Andy MacDonald, Labour’s Shadow Transport Secretary said: “This is a pathetic attempt by Chris Grayling to shift the blame for Tory fares policy. The amount by which train companies can raise regulated fares is the responsibility of the Transport Secretary. He has the power to enforce this, he’s just choosing not to. “The Secretary of State has washed his hands of years of industrial action on the railway, saying it was the responsibility of train companies, but is now intervening over staff pay. At best this is a distraction technique and at worse a recipe for years of industrial action." who run the railway are being singled out while greedy train companies are let off the hook yet again." “The truth is that our fragmented, privatised railway drives up costs and leaves passengers paying more for less, not staff."